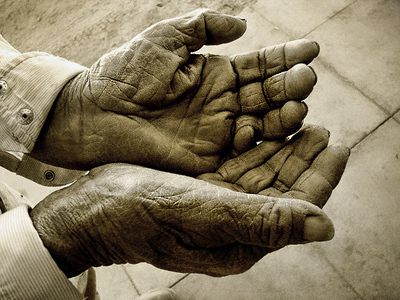 One of the world’s longest living men has died at the age of 122 in his home in the village of Serebryakovka in the North Caucasus republic of Dagestan. Authorities say he died from an unspecified illness after not eating for several days. 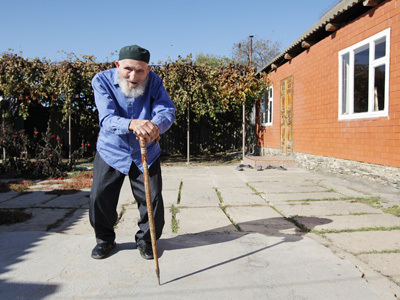 ­Magomed Labazanov was presumed to have been born on May 1, 1890 in the village of Gadari in Dagestan, in the Russian Empire. The official information that could be found about Labazanov dates back to the 1960’s. In these documents, it is said that he was born in 1890, and there is a database about him and his family. However, the rest of the archive showing the exact date and time of his birth was destroyed in a fire in the 1930’s. 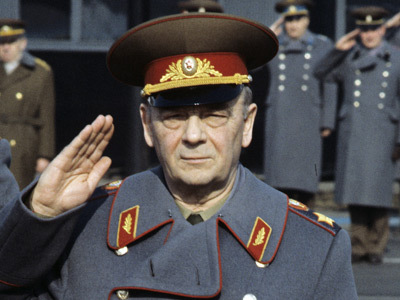 Assuming Labazanov was born on the date indicted in his passport, the man has lived through three centuries of Russia’s greatest ordeals – the October Revolution of 1917, the Russian Civil War that lasted until 1921, the birth and death of the Soviet Union, and two world wars. In his own right he was a champion, outmaneuvering almost twice the average life span of a Russian man, for whom life expectancy is 64.3 years, according to state statistics. He left behind four children, eighteen grandchildren and 20 great-grandchildren. Labazarov – rest in peace! The longest unmistakably documented human lifespan, confirmed by the Guinness World Book of Records, is that of Jeanne Calment (1875–1997), who died aged 122 years, 164 days. She met Vincent van Gogh at age 12. An investigation into her actual age found documentation beyond any reasonable doubt, in the archives of her native city, Arles, France. Calment attributed her longevity to olive oil used every day on her skin and food products, as well as the consumption of plenty of wine, and indulging in chocolate. The oldest undisputed lifespan for a male super centenarian is that of Christian Mortensen, who lived for 115 years and 252 days. As far as the oldest living person in the world whose age can be documented, it is 116-year-old American Besse Cooper, born 26 August 1896. Ninety-nine percent of claims about people being 110 or over are said to be false or undocumentable. The Guinness Book of World Records says that applicants must have an original birth certificate issued within 20 years of that birth, as well as proof that the person alive today is the same person in the original certificate.